On page SEO is the custom of optimizing different web pages to rank higher and earn more relevant traffic from search engines. WordPress is one of the best powerful content management systems (CMS) when it comes to SEO. 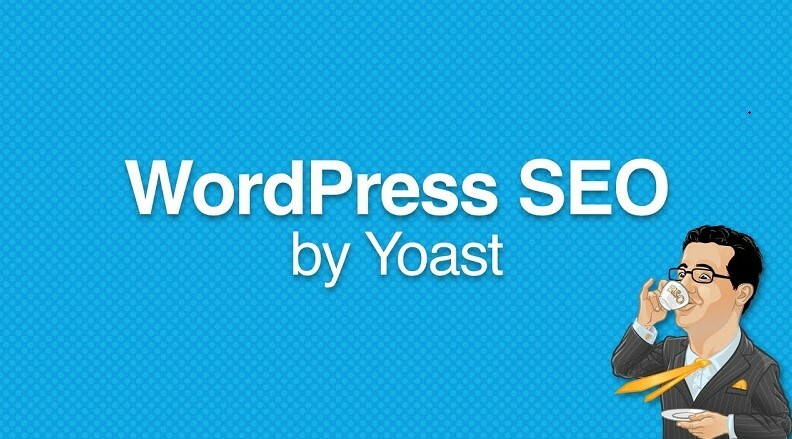 Yoast is the best WordPress plugin so far and really helps to make your blog search engine or SEO friendly with those several features that help you better optimize images, posts, pages, and structure of your blog or website. Optimizing your website to the best practices outlined in this service will help you to improve your rankings, gain more subscribers, leads and visitors. Do On Page Wordpress SEO Optimization is ranked 5 out of 5. Based on 4 user reviews.